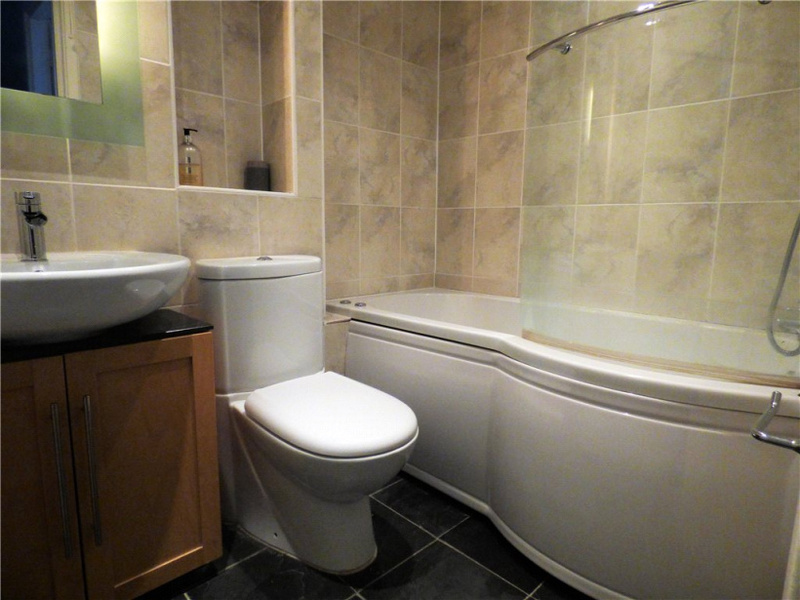 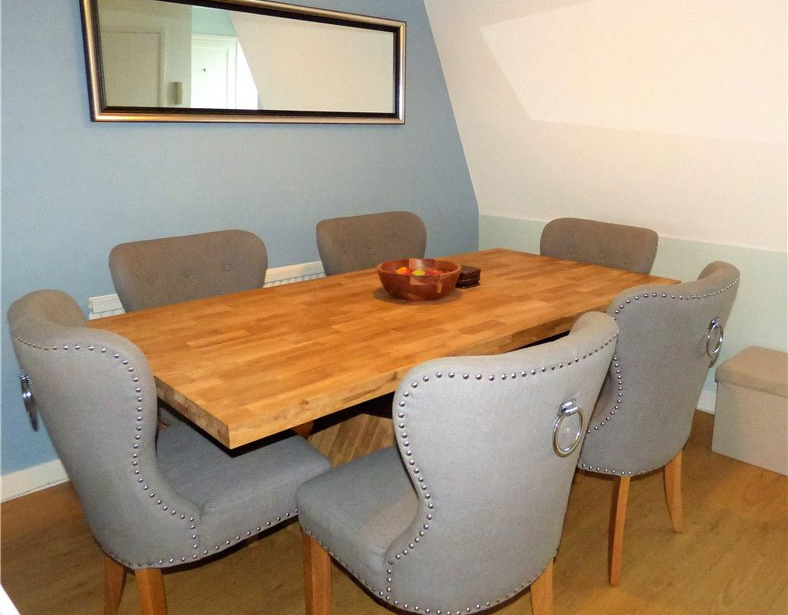 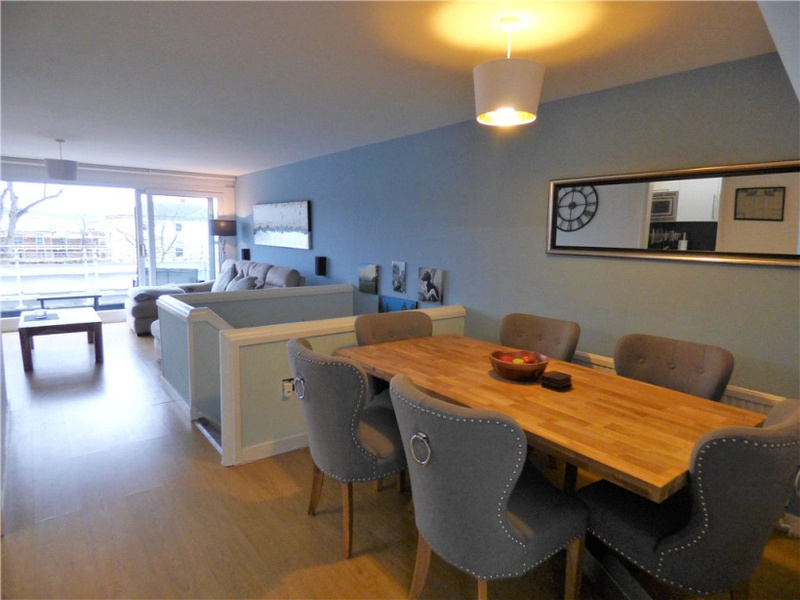 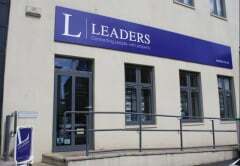 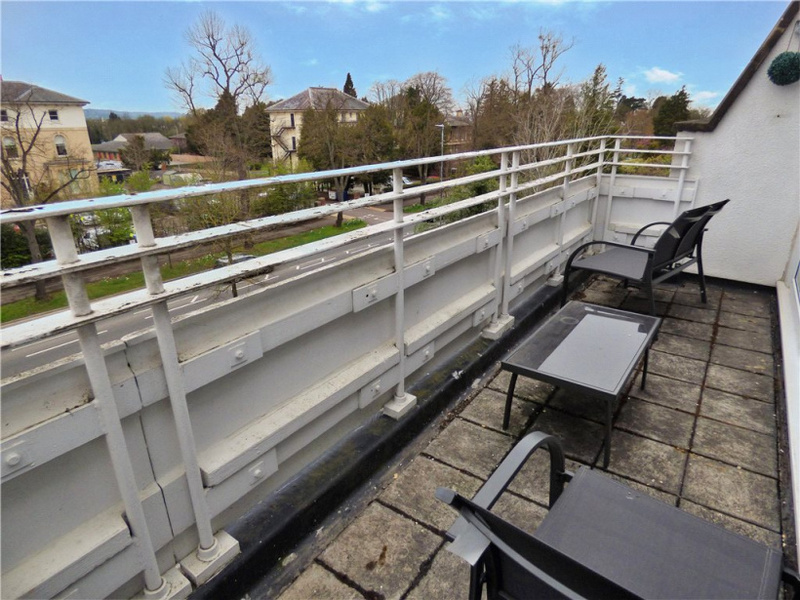 This exceptional 3 bedroom DUPLEX APARTMENT is close to LANSDOWN, MONTPELLIER and the TOWN CENTRE. 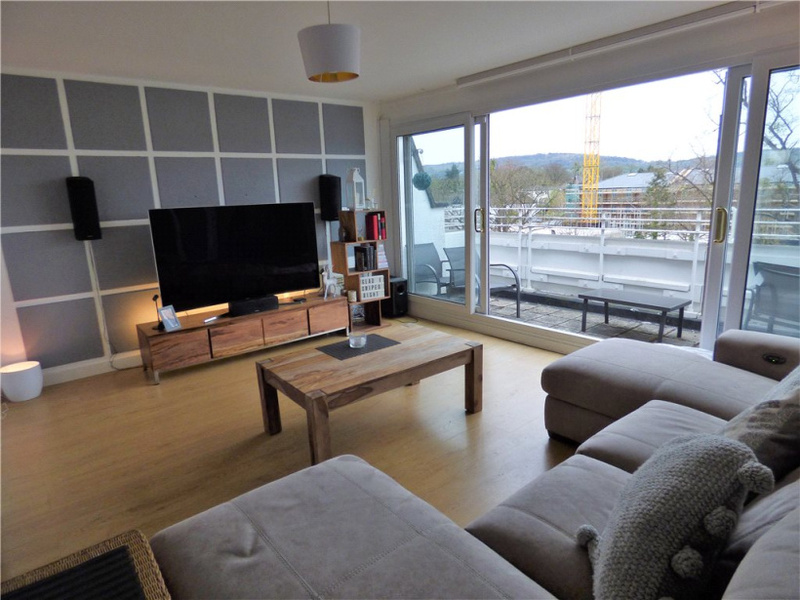 The property further boasts a BALCONY with ELEVATED VIEWS OF THE SUROUNDING AREA, a GARAGE and OFF ROAD PARKING and a stunning OPEN PLAN LOUNGE and DINING AREA. 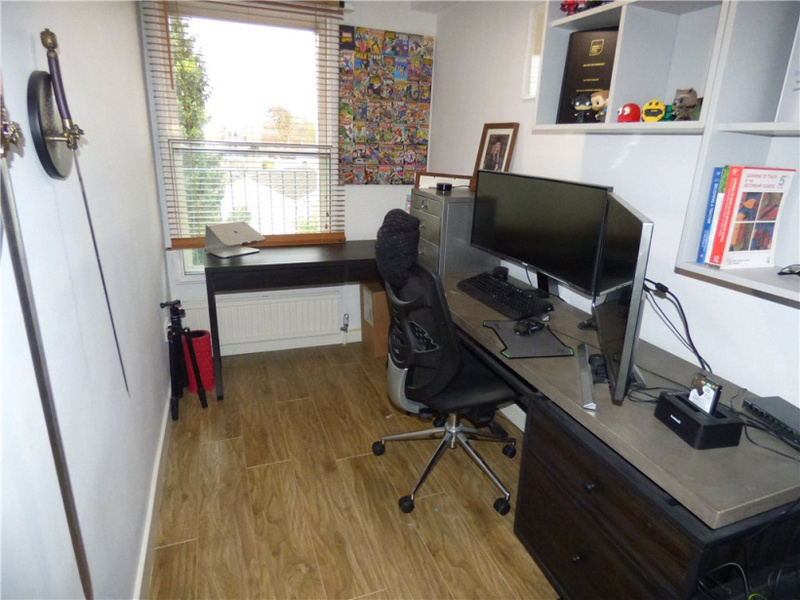 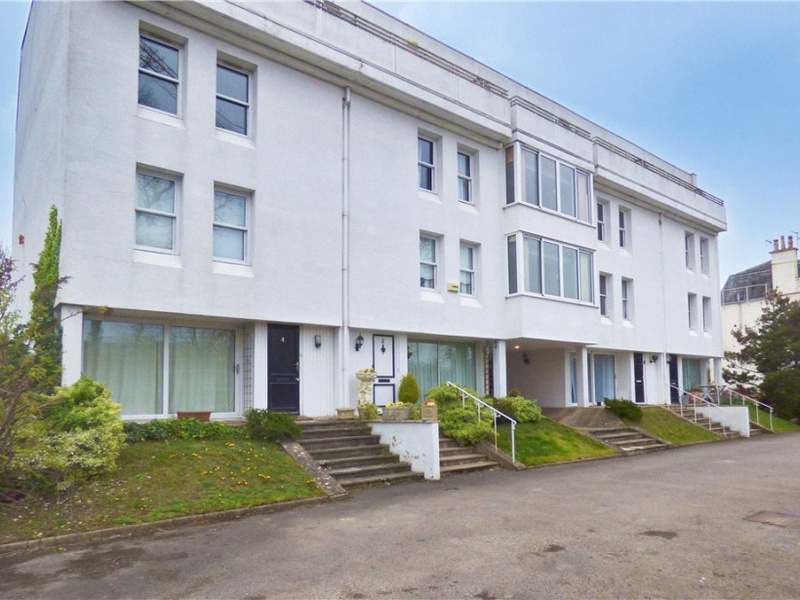 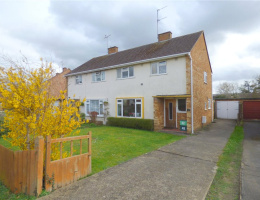 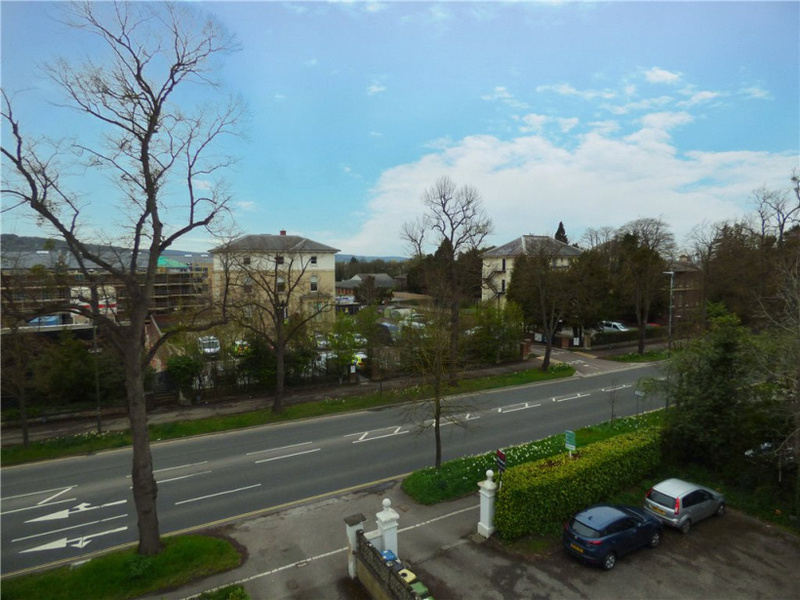 This popular propose built block constructed in the 1970's is within one mile of Cheltenham town centre and less than 0.5 miles to the train station. 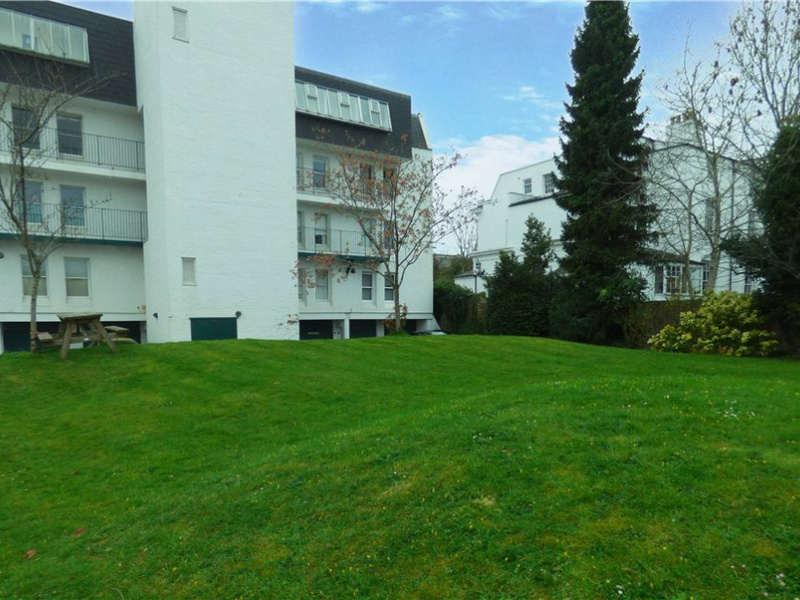 This development has additional benefits which include a lift, rubbish chute, communal storage area and a post lobby. 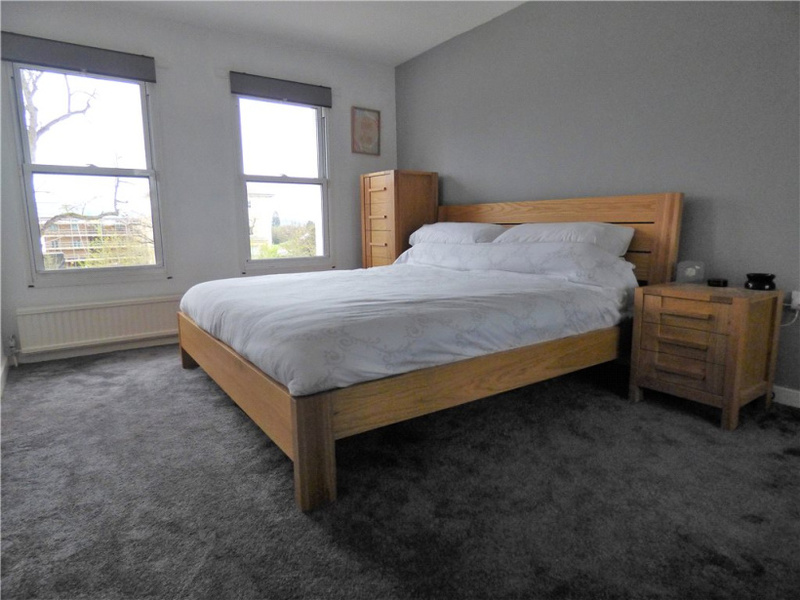 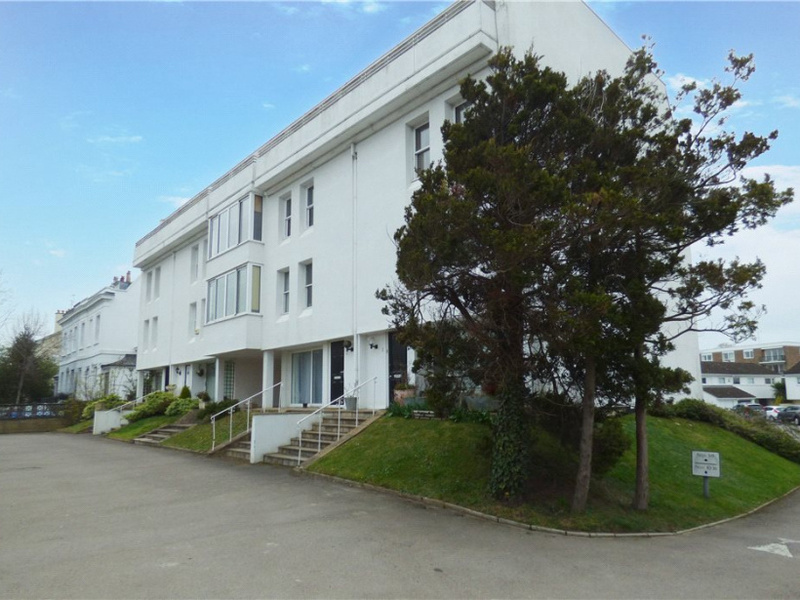 The accommodation, having being built in the 70's is perhaps more generous than that of similar developments built more recently offering well-proportioned living spaces including three bedrooms with the master benefiting from en suite facilities. 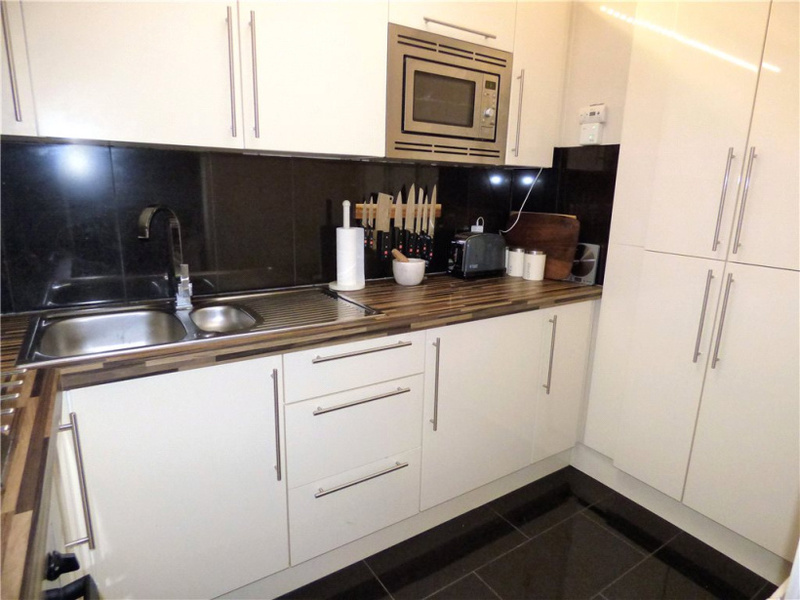 The kitchen is fitted with modern up to date fixtures and fittings and incorporates modern appliances. 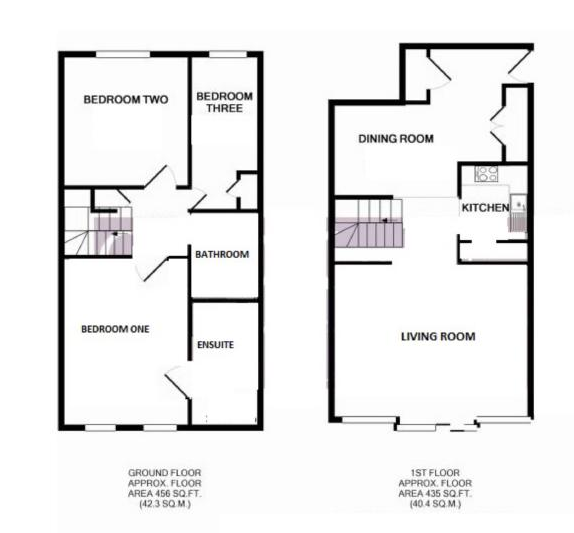 In addition to these features the property has the added benefit of a balcony and garage.